During the past 30 years, we have grown up No 1. 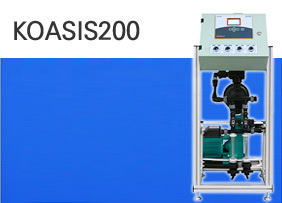 Irrigation System provider in Korea and have dedicated ourselves to developing and manufacturing the qualified agricultural and commercial irrigation products. 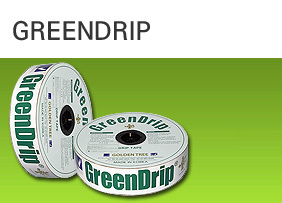 Now, as a reliable manufacturer and constructor in this irrigation market, we supply worldwide with our brand name - SilverDrip®, GreenDrip® & GoldenDrip®(Drip Irrigation Tape), GoldenTree®(multi purpose of plastic water disc filter), Koasis®(Automatic fertigation System), GoldenSpray®(Spray Watering Hose), GoldenLayflat®(Layflat Hose) and various irrigation products and HD/LDPE pipes. For customer’s satisfaction on service and product quality which we are providing, we have obtained certificates of ISO 9001 on quality assurance and qualified management system, so our products have been designed, developed and manufactured in accordance with our strict specifications. 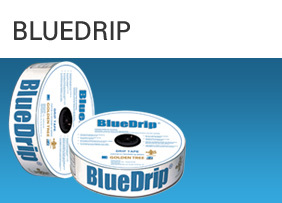 We certainly believe that our qualified management and production systems can provide superior products and best service for our valuable customers.